The Made in Britain Campaign, a not-for-profit organisation supporting British manufacturing, has announced its #1000Makers initiative; a drive to find and recruit a further 500 British manufacturers by December 2015, helping them sell more by applying the Made in Britain marque. The announcement was made at Best of Britannia London, a pop-up department store showcasing cutting-edge British design, innovation and craft. The #1000Makers campaign will target all British manufacturers, from makers of clothes to cars, from young entrepreneurs to multi-national corporations; companies selling locally to those already exporting around the world. 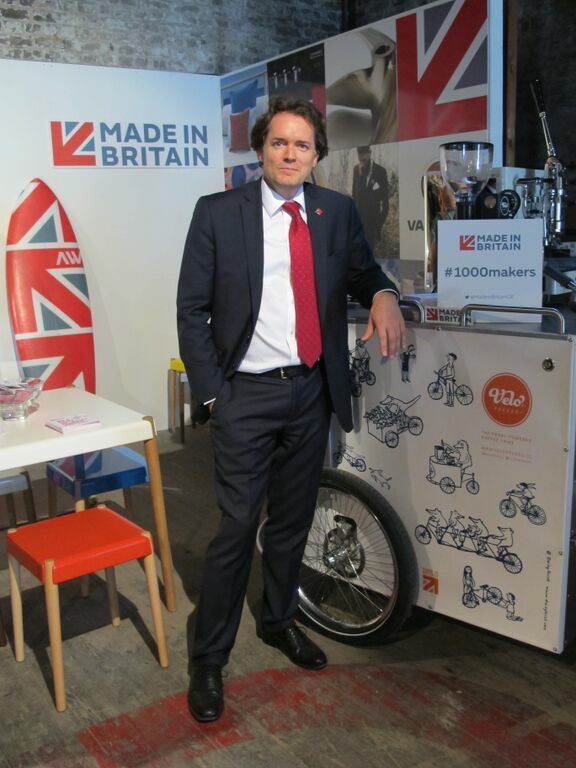 John Pearce, CEO of Made in Britain said: “The Made in Britain Campaign is a community of amazing makers, from specialist craftspeople right through to mega-corporations employing thousands. The goal we all share is sustainable economic growth and the creation of manufacturing sector jobs. With twice as many members we can increase the impact we have when lobbying buyers and specifiers around the country, highlighting this diverse range of businesses, products and people. The Made in Britain Campaign supports and promotes British manufacturing, enabling customers at home and abroad to identify British-made products. The campaign works with trade buyers, specifiers and consumers, to raise awareness of its members, and the marque, so they have confidence that goods carrying the marque are legitimately made in the UK. Businesses interested in becoming Made in Britain members can find out more at madeingb.org.